Indigo, drawing and screenprint installation shot. MASS MoCA Open Studios, December 2017. Handwoven tapestry- Glass, plastic, wool, and cotton. 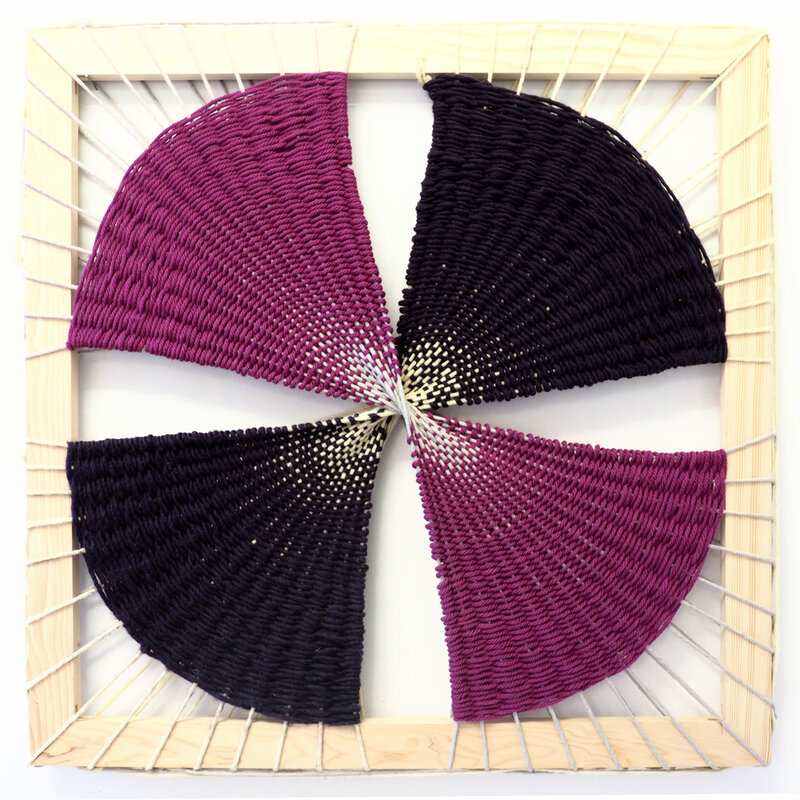 Handwoven tapestry- Mixed yarns, plastic, glass, synthetic hair, and beads. Textile and screenprint installation shot. 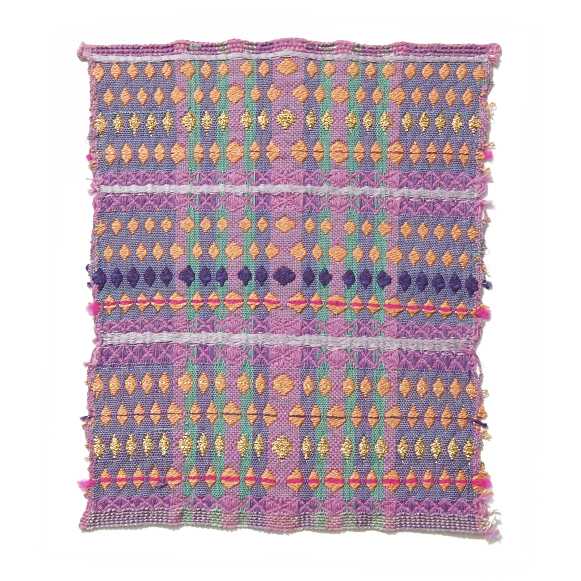 Handwoven tapestry- Mixed yarns, plastic, glass, and beads. Mixed yarns, metallic threads, mirrors, and glass rod.